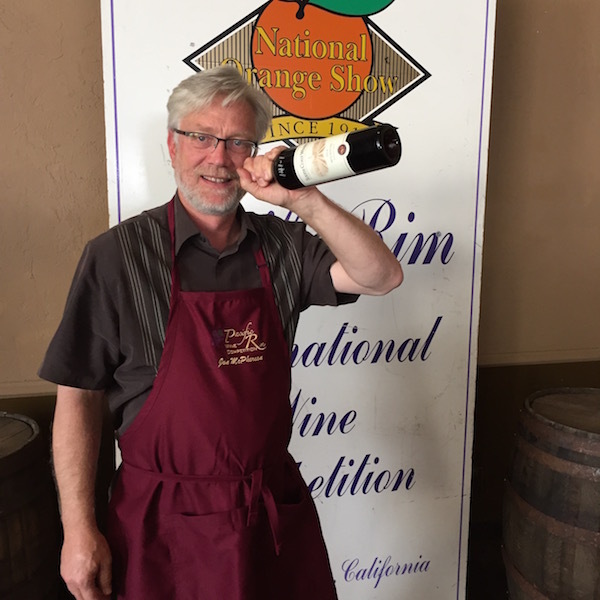 SAN BERNARDINO, Calif. – Abacela in Southern Oregon and Bunnell Family Cellar in Washington’s Yakima Valley each were awarded three gold medals Thursday at the 31st annual Pacific Rim International Wine Competition in Southern California. 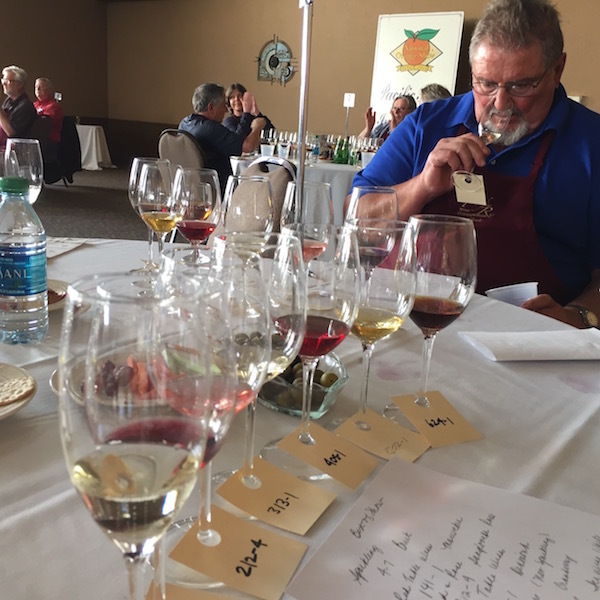 Eight wines from the Pacific Northwest captured best of class honors at the two-day fundraiser for the National Orange Show, including two entries from Church & State Wines from British Columbia’s Okanagan Valley. 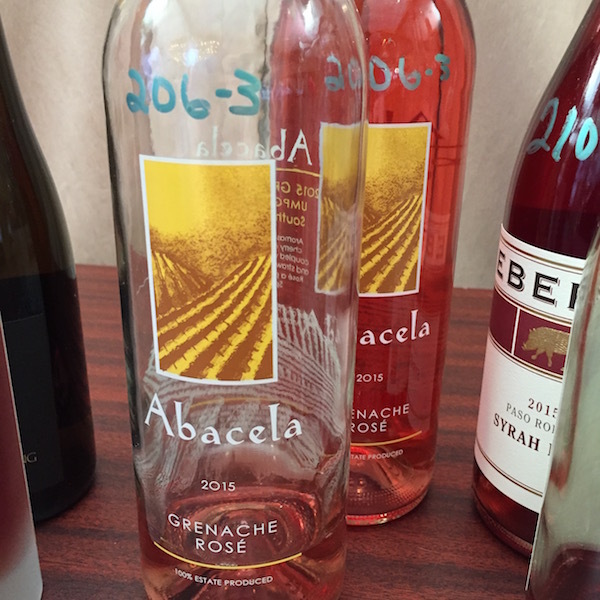 One of those BOC awards went to Abacela winemaker Andrew Wenzl for the latest vintage of his perennially popular Estate Grenache Rosé made from the Fault Line Vineyards of Earl and Hilda Jones. Two other wines from the 2015 vintage – Albariño and Muscat – also went gold. Ron Bunnell, former head winemaker at Chateau Ste. Michelle, continues to produce golds for his eponymous brand in Prosser’s Vintners Village. 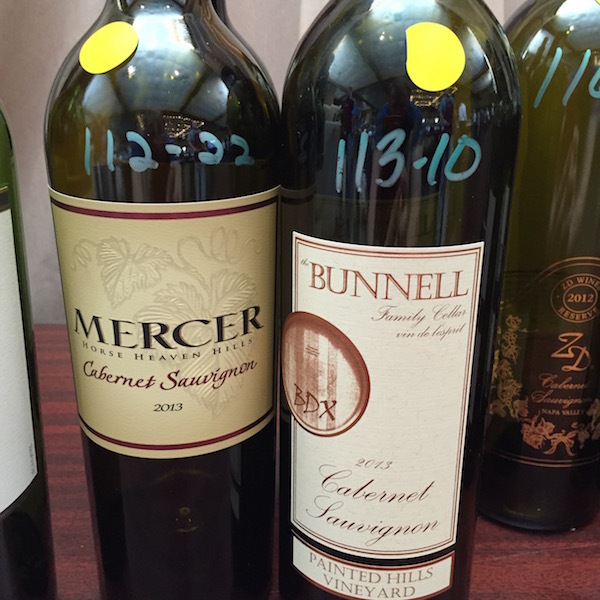 The Bunnell Family Cellar 2013 Painted Hills Vineyard Cabernet Sauvignon, which earned a double gold at the 2016 Cascadia Wine Competition, followed up with best of class at the Southern California judging. Backyard Vineyards, a best-of-class award winner last year for its Gewürztraminer, will bring home another BOC medal to its tasting room in British Columbia’s Fraser Valley for its 2015 Nosey Neighbour White Wine, an aromatic blend of Gewürztraminer, Pinot Gris and Riesling. James Cambridge wines merited two other gold medals. British Columbia wines earned 17 gold medals during this judging near the foothills of the San Bernardino Mountains. The Kismet Estate Winery 2014 Riesling Ice Wine near Canada’s Golden Mile in Oliver, BC, was in the running for best of show at the Pacific Rim as the competition’s best dessert wine. Heidi Noble’s JoieFarm on British Columbia’s Naramata Bench backed up her sweepstakes award at the 2016 Cascadia for the 2015 A Noble Blend with another gold at the Pacific Rim. Sandhill Wines garnered three gold medals. Mercer Estates, Wine Press Northwest magazine’s reigning Washington Winery of the Year, garnered best of class/ gold medal for its 2013 Cabernet Sauvignon. Last fall, Jessica Munnell’s 2012 vintage was voted the best Pacific Northwest wine for this year’s Houston Livestock Show and Rodeo International Wine Competition. Wines from Washington, Oregon and British Columbia shined during the two-day judging in Southern California, which saw more than 200 wineries create a field of more than 1,100 entries from California, New York, Michigan, Missouri, Nevada, New Jersey, Texas, Kansas, Virginia, and Florida as well as Australia, Chile, France, Germany, Italy, Mexico and New Zealand. Best-of-show honors went to South Coast Winery and Texas-born winemaker Jon McPherson for the 2014 Mourvèdre, an $18 entry from the White Horse Peak plantings near the Temecula, Calif., resort and spa in the South Coast AVA. The National Orange Show Events Center operates as a non-profit public benefit corporation and manages a 120-plus acre, multi-use facility with the annual Citrus Fair as the centerpiece. Coke Roth, an attorney in Kennewick, Wash., continues to serve as the competition’s chief judge.